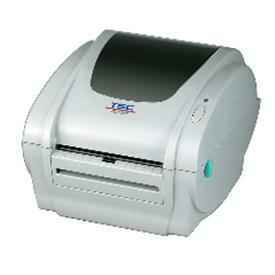 The TTP-245 Plus has one of the strongest and most durable mechanisms available. 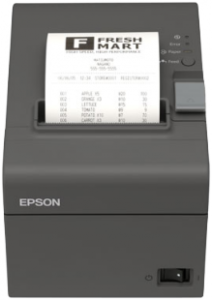 The TDP-245 Plus features fast printing at 5 inches per second, 203 dpi and easy Clamshell paper loading. 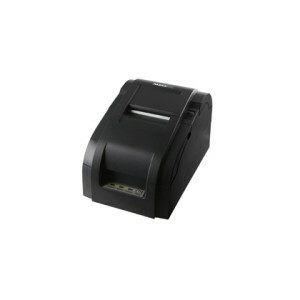 This easy-to-use model is our most affordable POS receipt printer and has an 80mm printing width. 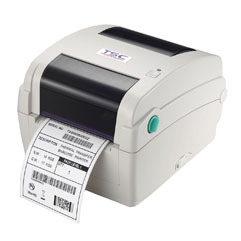 The Maxatec MD-500 is a new high performance, low cost, impact dot matrix receipt printer with clamshell design for ease of use and maintenance.